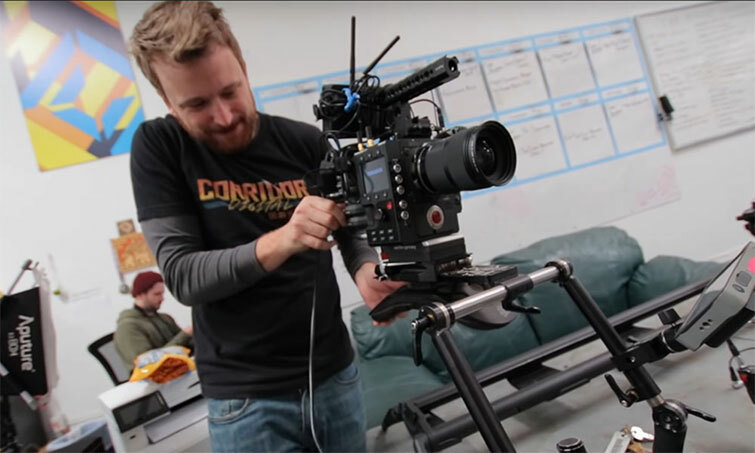 Learn how you can build a professional cinema camera package that is ready for any type of run-and-gun shoot or studio setup. Let’s get something out of the way — this won’t be cheap. This is a professional setup with some top-of-the-line gear combined with some budget-friendly accessories. 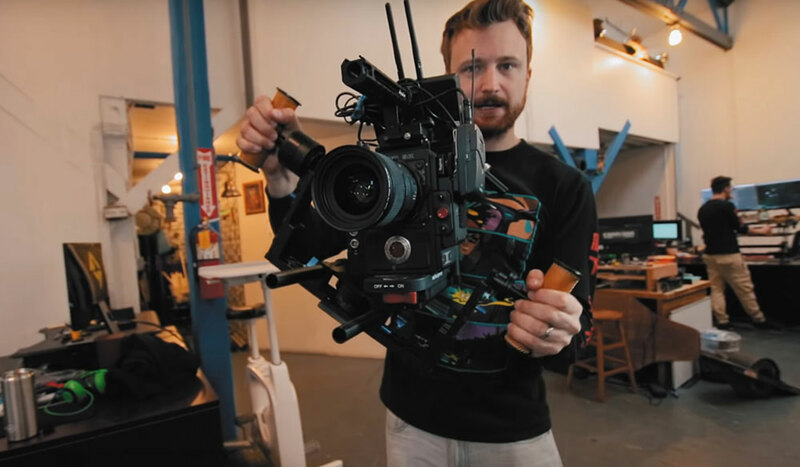 So what does it take to put together an incredibly flexible camera package? Something that you can quickly and easily use on set. Something that serves the needs of the DP, First AC, sound technician, and more. Imagine a camera that, once assembled, could shoot any type of scene with multiple support systems. Shoot over the shoulder, on a gimbal, with a tripod, with a slider, or even sitting on the ground. That’s the challenge the team at Corridor took on, and here’s what they came up with. So what gear did the Corridor Crew use? B&H has a compiled list of the support gear, but we also hunted down the camera package itself. If you want to build something similar, expect to spend at least $35,000. 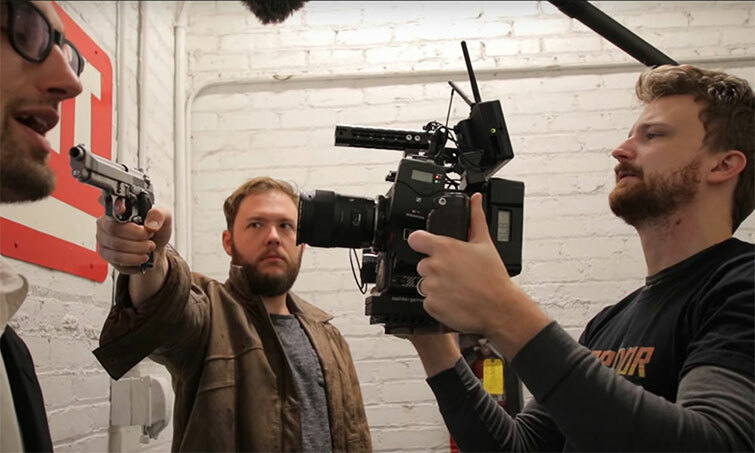 The Corridor Crew has been using RED cameras for years, but they recently decided to switch from the HELIUM 8K to the GEMINI 5K. That’s because the GEMINI offers much better low-light shooting. If you feel like splurging with a few thousand more for the HELIUM 8K sensor, you’ll be starting around $24,500. If you want to save a little, you can go with a DRAGON-X 5K, which starts at $14,950. Obviously, you’ll want to choose the lenses you’d want for your own types of projects, but the Sigma Art lenses are beautiful. 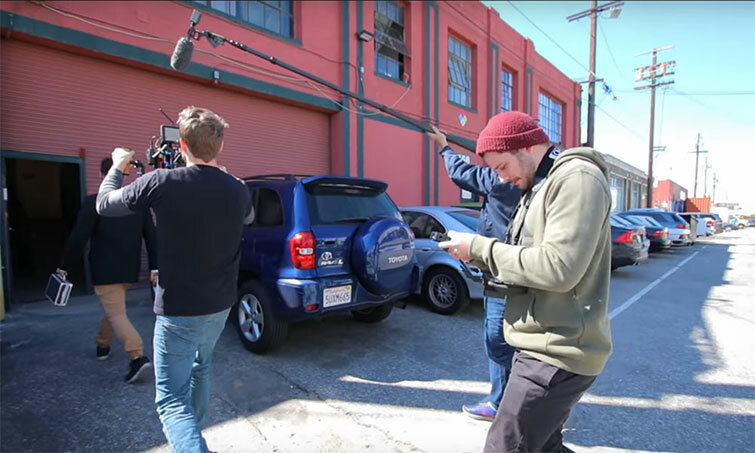 This is where you can substitute options based on budget — but keep in mind that the crew selected many of these tools for their wireless capabilities, which creates more freedom on set. Some of this gear has been discontinued, but you can find suitable replacements. It’s all about knowing where to spend money, and where you can save money. All images via Corridor/Corridor Crew. Looking for more on film and video gear? Check out these articles.